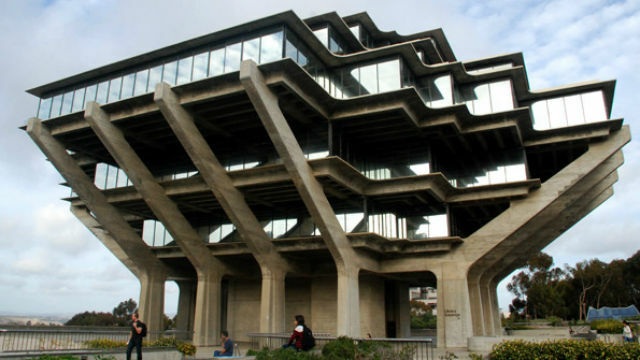 UC San Diego received a record 94,200 applications from prospective students for the fall 2015 quarter, more than 78,000 from would-be freshmen, the school reported Monday. The totals are the third highest in the University of California system, behind UCLA and UC Berkeley. The mean high school grade-point average is 3.80 for prospective freshmen and 3.37 for transfers, according to UCSD. According to UC system data, the overall number of applications at the La Jolla campus was 12,000 above that of two years ago. The number of freshman applications was about 11,000 ahead of two years ago. UCSD officials said their campus has ranked in the top five in the U.S. for applications over the past decade. At the freshman level, UCSD reported a 7.9 percent rise of historically underrepresented students for fall 2015, with the largest increase coming from African American high school seniors — up 13.5 percent compared to last year, followed by Mexican American — up 7.1 percent. Social sciences, engineering and biology are the favored majors for freshman applicants. Almost 90 percent of the transfer hopefuls are from in- state community colleges. Almost 194 applications were received by the UC system, around 158,000 from high school seniors.